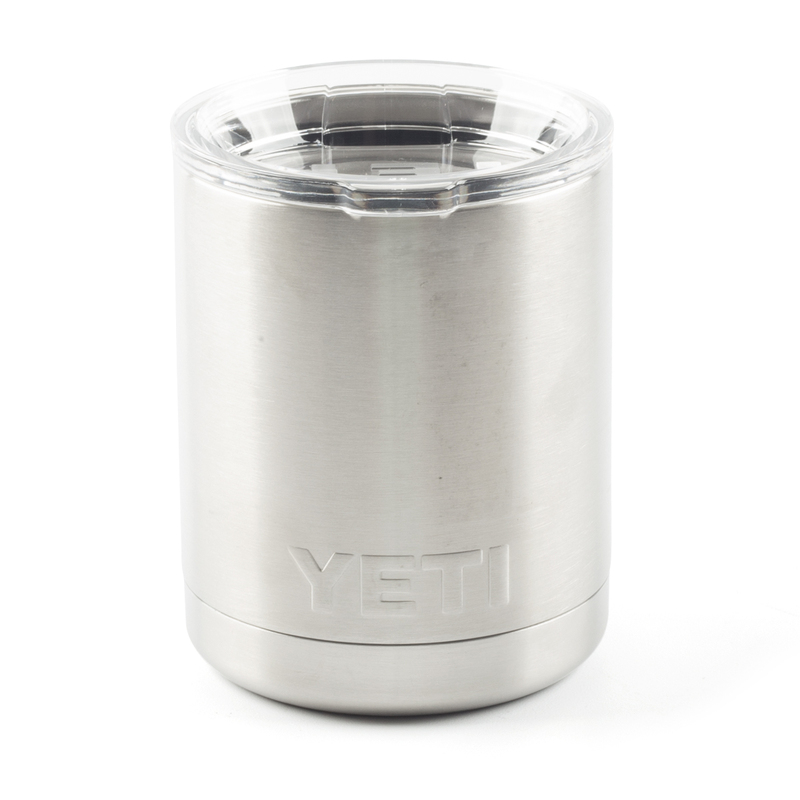 The Rambler™ 10 oz. 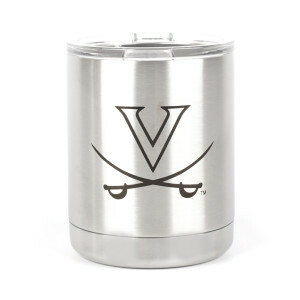 Lowball is the ideal drinking companion showcasing your UVA pride. 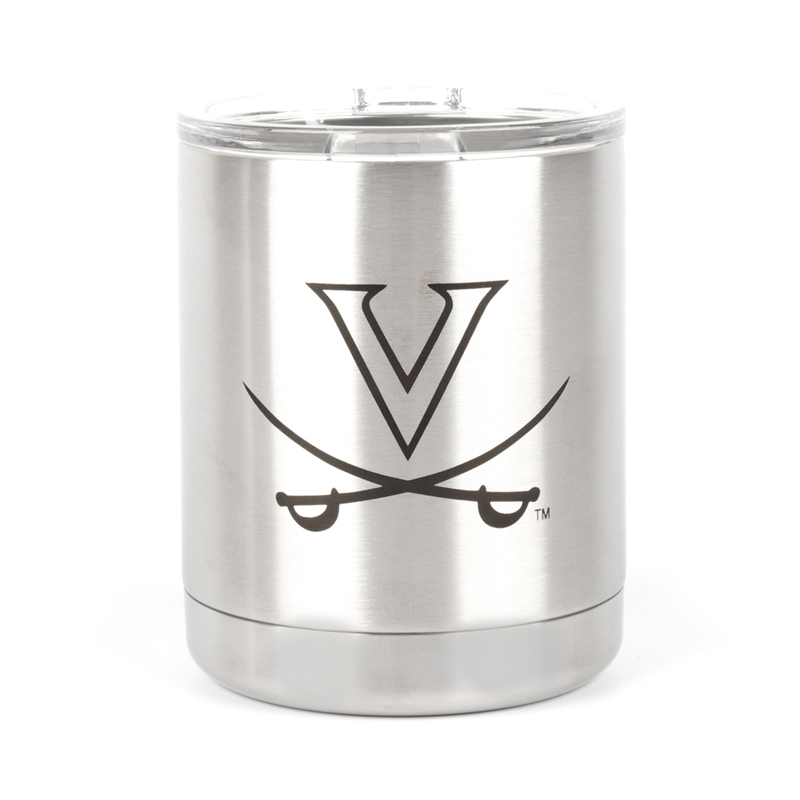 Whether it replaces your morning coffee cup or serves as your nightly ice cream bowl, the Lowball's double-wall vacuum insulation will keep your hot drinks hot and your cold drinks cold far longer than standard drinkware. 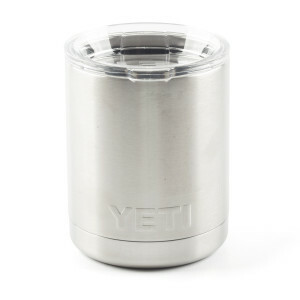 And unlike your favorite glass, this Lowball will never shatter or leave a ring on your coffee table, thanks to its 18/8 stainless steel construction and No Sweat™ Design.